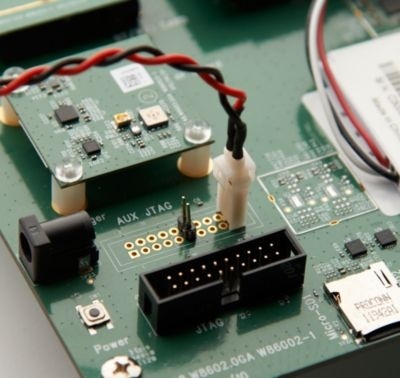 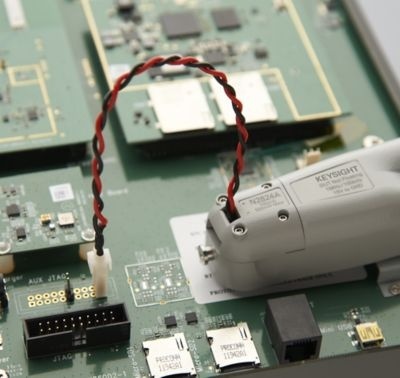 As modern battery-powered devices and integrated circuits become more green and energy efficient, there is a growing need to make high-sensitivity, low-level current measurements to ensure the current consumption of these devices is in acceptable limits. 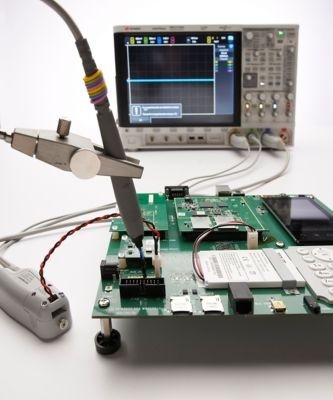 The N2821A high-sensitivity probe is engineered to make high-dynamic-range, high-sensitivity measurements to meet today’s challenging current measurement needs. 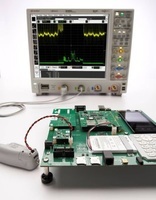 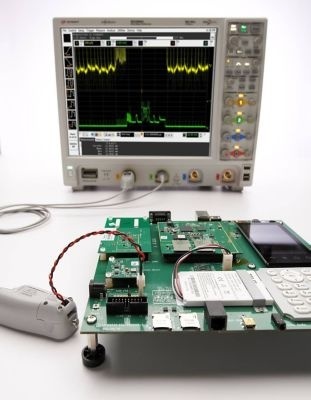 The ultra-sensitive N2821A AC/DC current probe can support measurements from 50 uA to 5 A on Keysight oscilloscopes. 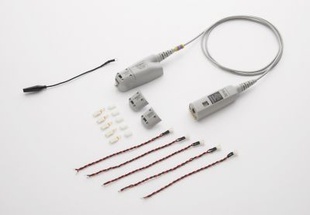 The N2821A interface uses a make-before-break (MBB) connector, allowing you to quickly probe multiple locations on your DUT without having to solder or unsolder the leads.